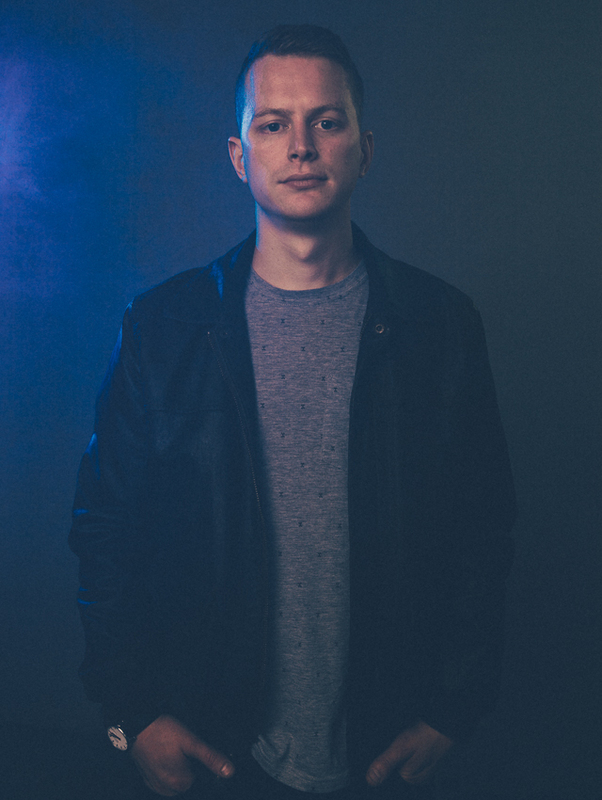 As one of the new breed of producers making waves from the coast, it’s fair to say Bournemouth based Sebastian Inwood, aka Krakota, has made a strong and steady incline during his drum & bass career to date. 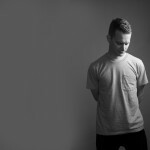 A career started aged 15 when, like many teenagers, he was drawn to DJ’ing after initially finding his musical feet playing the drums and piano. It was in 2006 when the music making bug first grabbed a hold of Seb, leading to nights spent holed up in his home studio learning the basics and honing his skills. It’s not long before his production talent is picked up on by none other than scene stalwarts Total Science, who give the 21 year old his debut release on their influential C.I.A. imprint in 2010 with the tracks Solid Shout & Callow. 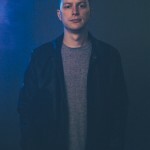 Since then he’s not looked back, releasing music with a number of respected labels within drum & bass including Ingredients Records, Integral and Kasra’s Critical Modulations. 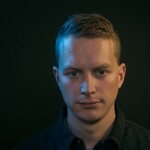 2012 saw Krakota make a huge step up when his track Block Breaker found its way onto Hospital Records Sick Music 3 compilation, forming the start of a close working relationship between Krakota and Tony Colman’s legendary label. 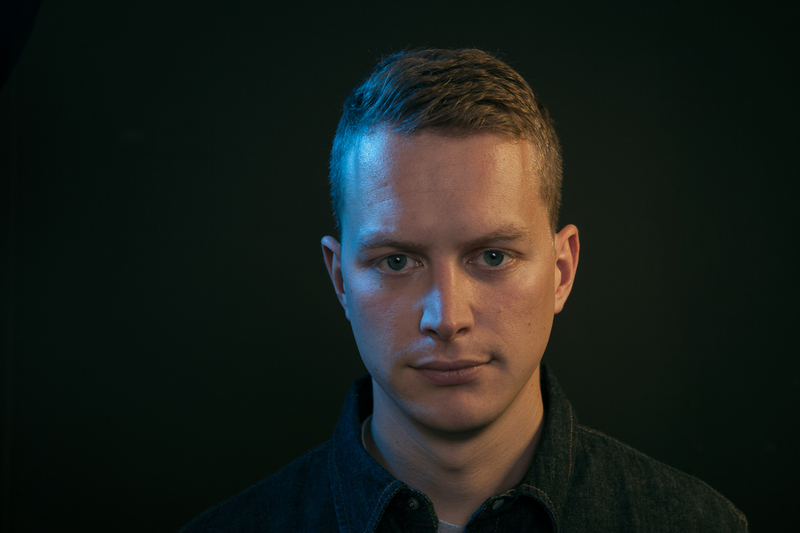 Also taking note and waiting in the wings was the mighty DJ Hype, who would ask the talented young beat maker to remix Sub Zero’s beautiful Brighter Day before getting him to contribute Analysis Paralysis to Playaz’s series of Flavours EP’s. Kicking off 2014 we saw him join Hospitals birthday celebrations on the compilation album, We Are 18 with two outstanding tracks ‘Everything Changes’ and ‘Spin The Bottle’. 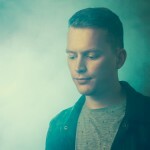 With both tracks showcasing his versatility and his production skills it was no surprise to see him exclusively sign to Hospital Records in June. 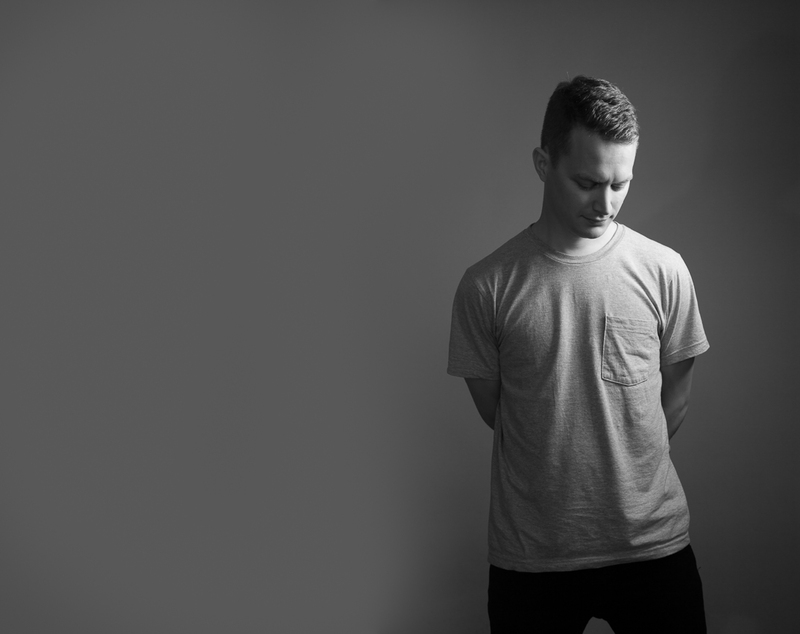 To say the future is bright for this young budding producer would be a massive understatement. 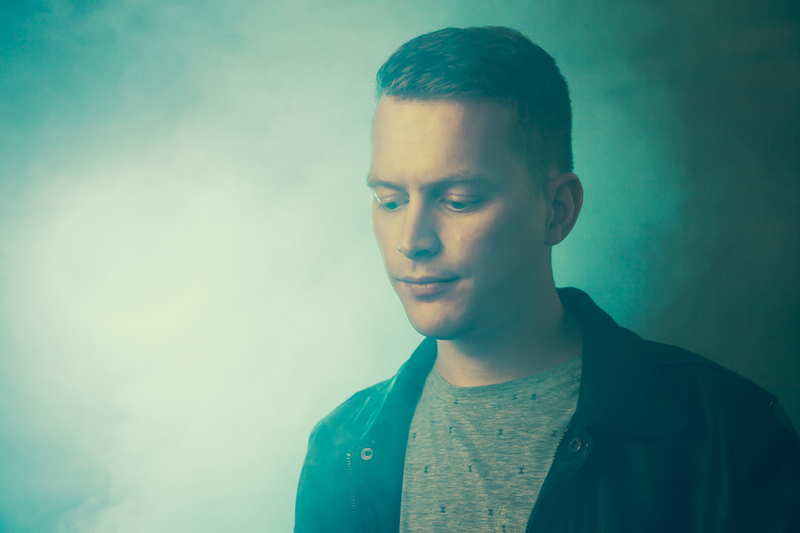 You can be sure there will be no way of escaping Krakota’s bass heavy, break laden productions any time soon.